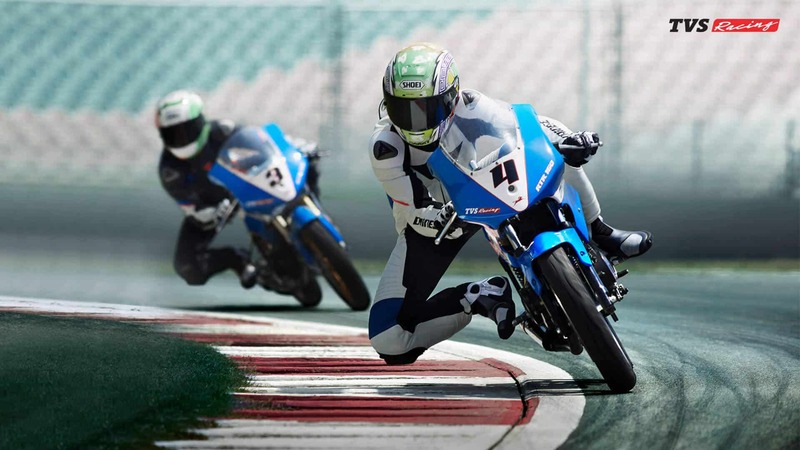 How to become a professional racer in India - MotorcycleWorthy. How to become a professional bike racer in India? So you want to get in a leather racing suit, hop on a fast motorcycle and go racing on the track? It’s a yes from your side, and a yes from many other passionate bikers in India. The safest place to unleash the full potential of a motorcycle is the race track. No wonder why it excites so many riders around the world. In India, motorsports is slowly stretching it’s leg. As international companies are launching their sports bike in India, the desire for racing is also building up among riders. 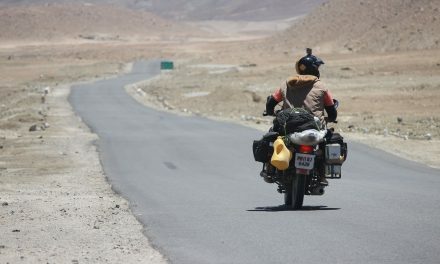 This article is for all such riders who wants to become a racer in India. The first step to becoming a professional racer in India is acquiring an FMSCI license. FMSCI is the only regulatory body which is recognized by the Government of India for promotion and controlling of motorsports. Whether you desire to race bike or a car, you need an FMSCI license first. How to get an FMSCI licence? The first thing you need to do get an FMSCI License is to train at one of the FMSCI accredited racing schools. Attending an FMSCI accredited racing school. Earlier FMSCI gave the option to directly apply for the license, but now you can only get it after attending a racing school. 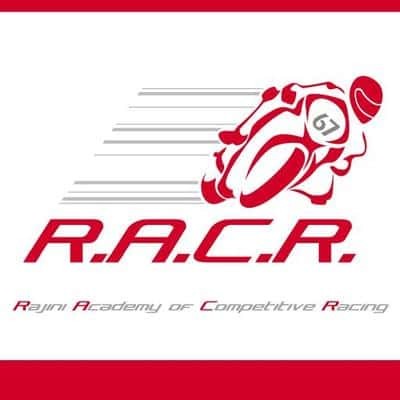 RACR is the most popular bike racing academy in Chennai. It was founded by Rajni Krishnan who is India’s most successful motorcycle racer. To begin with his acclamations, he was the Malaysia superbike champion in 2015, and apart from that, he has been the Indian national champion for 9 times. Rajini Krishnan started the institute so that more and more riders can learn track racing in India and the sport can get the recognition it deserves. RACR is the best racing academy in India if you aim to be a racing champion someday. The instructors at RACR are all experienced racers who have won multiple racing championships. 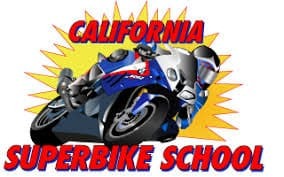 California Superbike school is the believed to be the most exceptional motorcycle school internationally. It has coached MotoGP racers, SBK racers and a lot of champions racing in other competitions around the world. CSS has completed 7 years of operation in India and has trained over 500 riders. The riders trained at CSS say that it is the best place for someone who wants to level up as a rider. They have instructors from all around the globe to train the batches. Apex racing academy is another bike racing academy in India which is run by race enthusiasts. 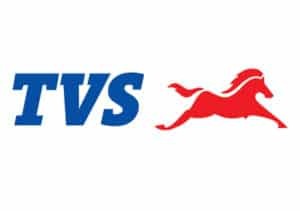 They have been training riders since 2011 and is the only round the year academy in India. 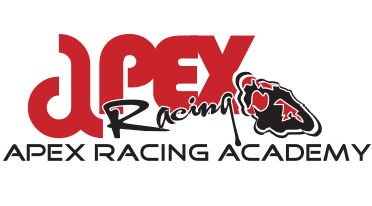 Riders of different skill levels are trained at Apex racing academy and provided classroom training. You just have to decide to join the academy, and you can get the earliest possible date with the tracks. Apex Racing academy has their own team too which participates in national level racing championships in India. After choosing the racing academy of choice, the next thing is it to get trained. It involves knowing the fundamentals of the race track. Apart from that, you also get to know the mechanics of your motorcycle. Once the academy teaches you the basics, they will provide you with the letter you need for the FMSCI license. Or even better, they can get your FMSCI license arranged by themselves. The FMSCI license will make you eligible for various track races and events. One make championship is your entry into the world of racing. These championships are open for beginners without any previous racing experience. You can race for teams like like Yamaha, TVS, Suzuki, and Honda in the One make championships. Most racing academies have their own racing teams which you can be a part of. Racers in these championships ride 150 cc to 165 cc bikes which are customized for racing on the tracks. Perform well there, impress your team and organisers, you’ll cimb up to 250 cc after sometime. Track racing is probably the most expensive sport in our country. Due to lack of exposure, there’s a lack of sponsorship in motorsports in India. High track day fees, expensive riding gears and motorcycle maintenance cost. All of them contribute in making motorcycle racing expensive. Bike racing academies have to bear the cost of track bookings, instructors, safety assistants, and controllers which is a costly affair. So expect them to charge likewise. You might think that motorcycling is the only sport that does not require a lot of physical exertion, but that’s wrong. Riding on tracks is tiring, you have to be quick and attentive. The more fit you are, the better you are likely to perform on the track. Your gear is the only thing that prevents your body on the track. Investing in proper racing leathers is crucial. Save and buy proper track leathers, gloves, boots, etc. If you’re racing on your own motorcycle, ensure that your bike is in proper condition. 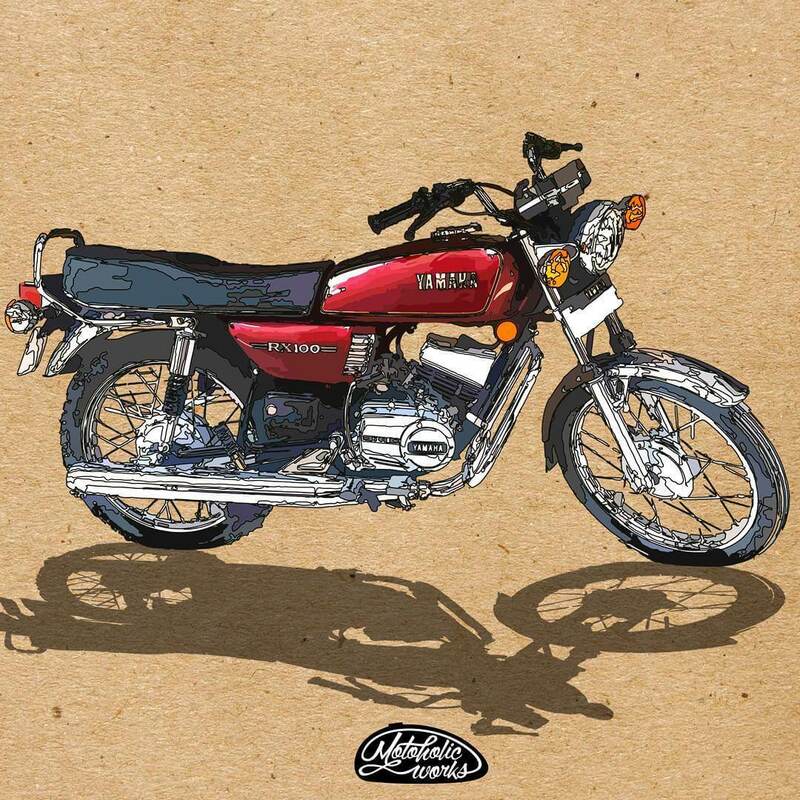 Do regular maintenance of your motorcycle to keep it up and running. What If you don’t have your own bike for the track? Don’t worry, most of the the racing academies provide race spec bikes for an extra fee. 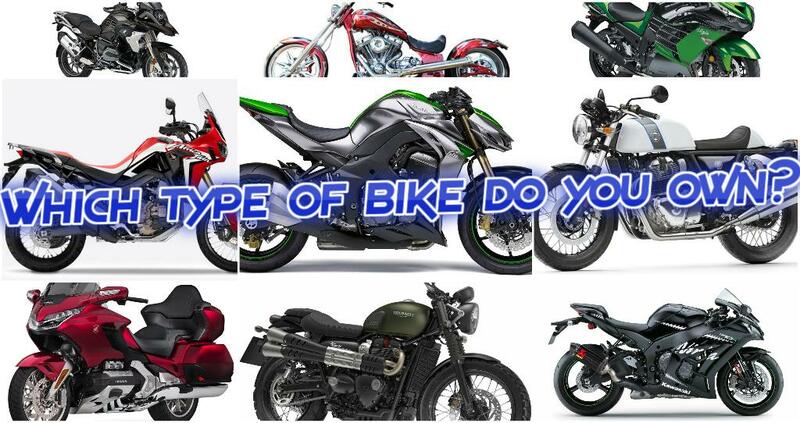 PreviousA simple guide to different types of Motorcycles. NextTVS NTorq 125, specs, price, features- Is it the best scooter yet?